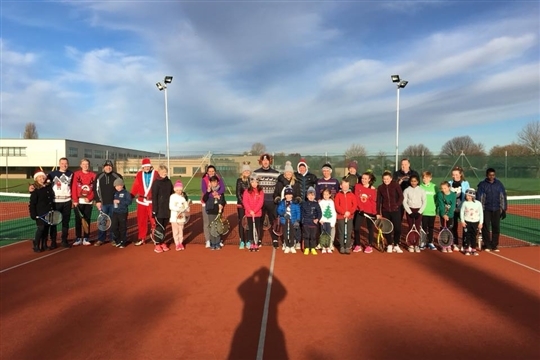 St James Tennis Club is a Community Amatuer Sports Club and Lawn Tennis Association (LTA) registered club located close to Grimsby's town centre. The club is ran by a team of volunteers and our two LTA Accredited Coaches. Head coach Mark Henry has worked with the club for over 15 years and holds an LTA Level 4 accreditation, making him the most qualified coach in Grimsby and the surrounding area. Club Coach Paul Scrivener works in close partnership with Mark and holds an LTA Level 3 accreditation. 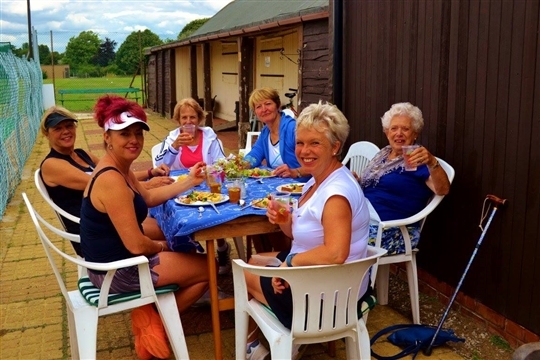 The club strives to provide a welcoming and sociable environment and to cater for all ages and abilities. 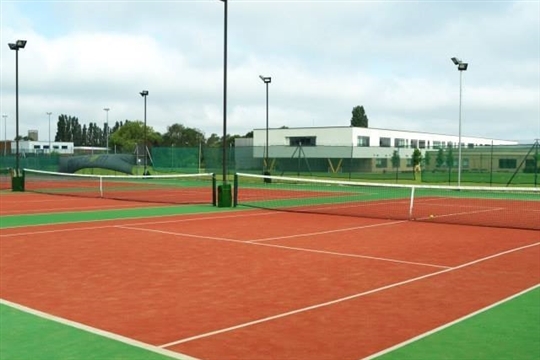 The club benefits from three floodlit carpet courts which means play can continue well into the winter evenings! We also have three hard courts which have permanent mini orange court markings to help bring our juniors along. 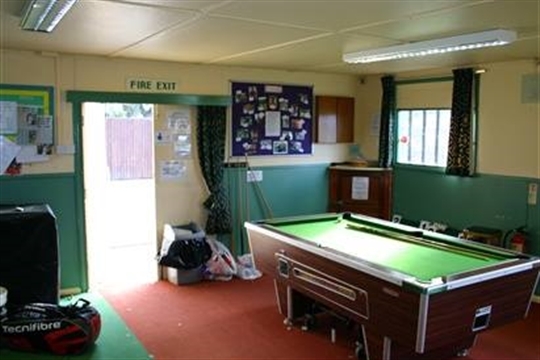 Our club house provides a social hub and has the fully stocked 'Deuce' Bar, kitchen facilities, a pool table, darts and toilet facilities. 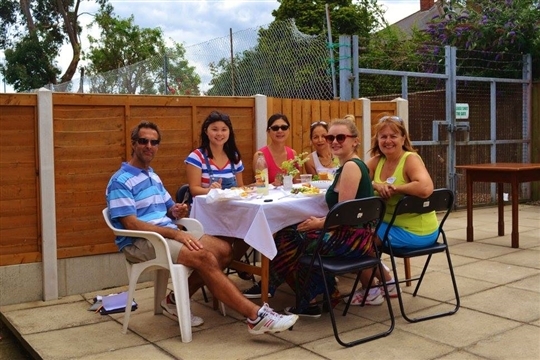 We have a comprehensive tennis programme running throughout the year and plenty of extra social events. All the latest news and events are also published on our Facebook page. A family of four can join for less then £12 a month! Visit our Membership page for more information about our fantastic family membership.